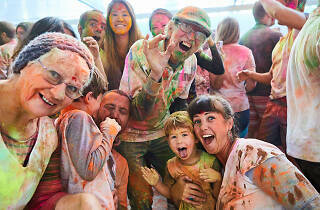 In celebration of Holi festival, Mukka Indian Restaurant is back with its second annual ‘Go Mad with Mukka’ event. 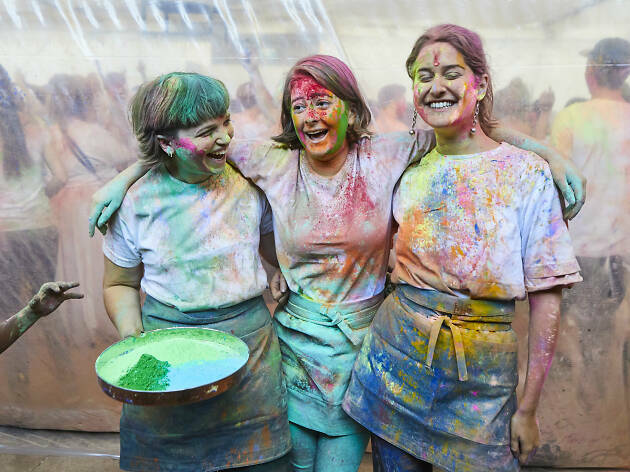 Traditionally, this Indian festival involves people throwing coloured powder at each other to celebrate the start of spring – and this time Mukka is inviting you along to join in with the fun and festivities. 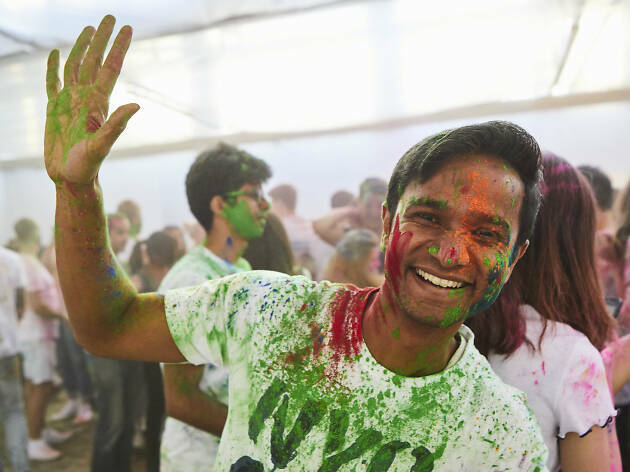 Bring your family and friends down to the Hangar at Batman Royale on Sunday, May 5 for a day filled with scrumptious Indian food (samosas, hot dosas – you name it), refreshing drinks, lively music and of course, colour fights. 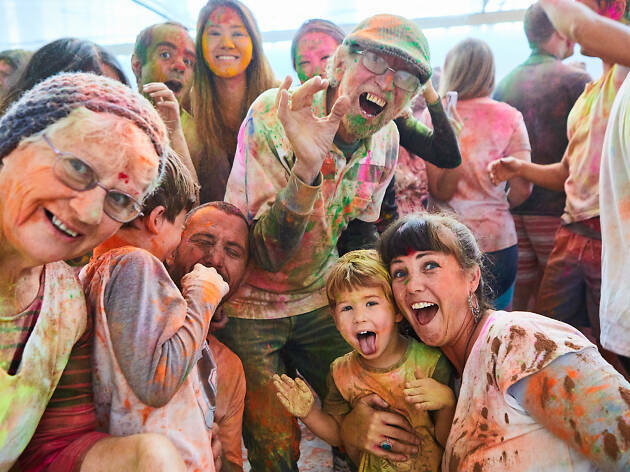 This is your chance to douse yourself and others with brightly coloured powder (known as ‘gulal’ in India) and embrace the true meaning of Holi – solidarity and embracing one another. 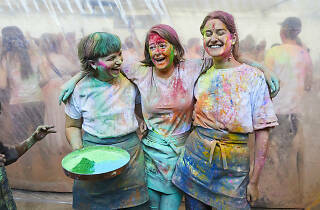 The powder used is made from natural ingredients too, so it's safe for the environment and your skin. 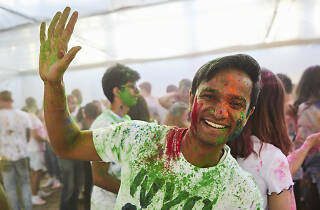 Tickets include a complimentary cup of chai and mithai (sweets) on entry as well as access to the gulal for colour fights.